Some of the most impressive and revolutionary changes to the movie-based theme parks came to fruition in the 1970s and 1980s. This is the time that horror became the chief source of inspiration for attractions at Universal Studios Hollywood (Riley, 1998). 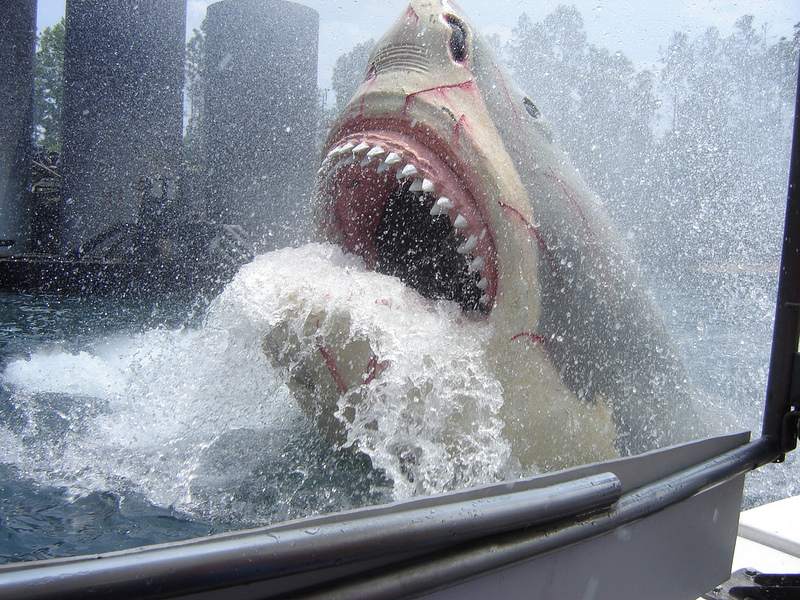 The ride that ushered in the plethora of attractions based on some of the best horror movies of all time was Jaws. The Jaws Ride was opened as part of the studio tram tour in 1975, and was an immediate hit with the park guests. It was quickly followed by Kongfrontation and Earthquake: Ride it Out (Murdy, 2002). Just as audiences are fascinated by horror movies and seek to watch that which would be repulsive in real-life, they are equally interested in immersing themselves into the experience by way of a theme park attraction. This phenomenon is not limited to horror movies, because rides like Jurassic Park the Ride (Jurassic Park River Adventure in Florida), Revenge of the Mummy, and Pirates of the Caribbean beckon millions of guests a year (IAAPA, 2014). In addition to attractions based on the movies, movie studio executives and theme park engineers created attractions that embody what Carl Laemmle first envisioned, by taking the audience behind the magic of the movies. This is the case with the (now closed) Backlot Tour at Disney’s Hollywood Studios and Hitchcock: The Art of Making Movies at Universal Studios Florida (Murdy, 2002). 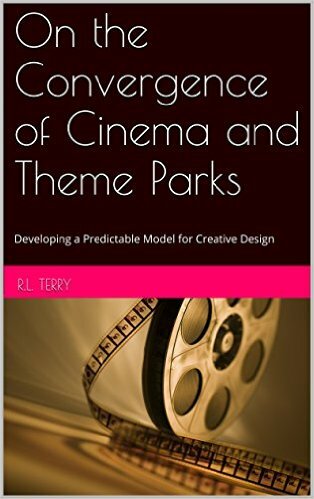 The relationship between the cinema and theme parks is a strong one and creates an energetic synergy that entertains millions of people each year. Not every movie-themed attraction is a smash hit with the guests, just like not every big-budget movie is a hit with movie patrons. Although well-intentioned by the producers of both, or even the media conglomerate that has major investments in or owns both, may desire and believe they did what it took to create the next blockbuster ride or movie, sometimes the guests fail to view the movie or attraction with the same lens the designers and backers used to create the film or ride. In terms of movie or intellectual property-based attractions, major theme parks can make mistakes or lose out because of the ownership of some parks changing from one conglomerate to another. Not every flubbed theme park attraction is a “ride;” sometimes it is a show or parade. The failure of a show/parade can be seen in the four month—yes, four—run of Disneyland’s Light Magic “street-tacular” (Krosnick, 2014). 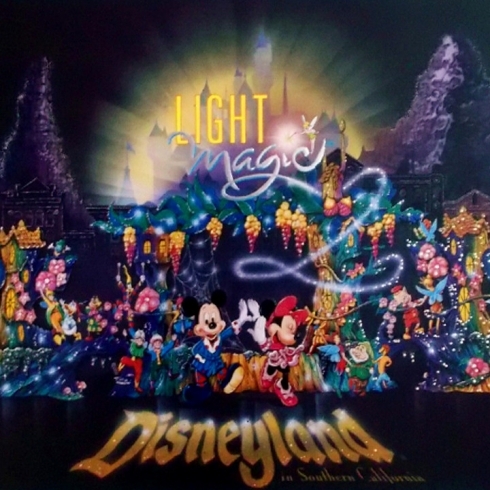 More than another light parade, Light Magic condensed the number of parade floats ordinarily expected in a Disney parade to four large stages that, along the parade route, would burst into light, pyrotechnics, and digital projections. It was complete with a pantheon of Disney characters and music. Unfortunately, if you chose to stand in the wrong spot, all you get is darkness and vaguely familiar shapes of characters. Following a very poor reception by Disneyland passholders, the negative word of mouth was so severe that it effectively caused the closure of the new entertainment offering that sent $20MIL down the drain. According to Theme Park Tourist (2014), popular seasonally operating Paramount’s Kings Island (purchased by Cedar Fair in 2007 and all Paramount property removed) spent $20MIL on a ride that lasted a mere five years. 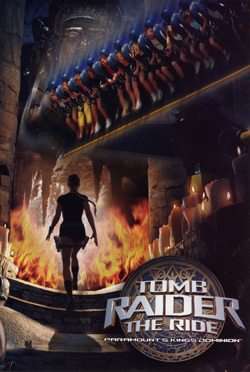 Based on the hit video game and blockbuster action movie Tomb Raider: The Ride was on par with Disney and Universal in respect to story, setting, and special audio/visual effects; however, after Paramount sold off its theme park investments to Cedar Fair, the ride got rebranded as The Crypt, a generic theme, and all direct associations with the movie and game Tomb Raider were removed following the 2007 operating year. Interestingly, the ride attendance continually dropped following the rebranding, and the ride was eventually moved to Kings Dominion in Virginia in 2012. Although there may be other reasons as to why the ride became less popular and eventually moved to another park, it is conceivable to conclude that there is a special relationship between attractions and movies in a theme park. (Krosnick, 2014).